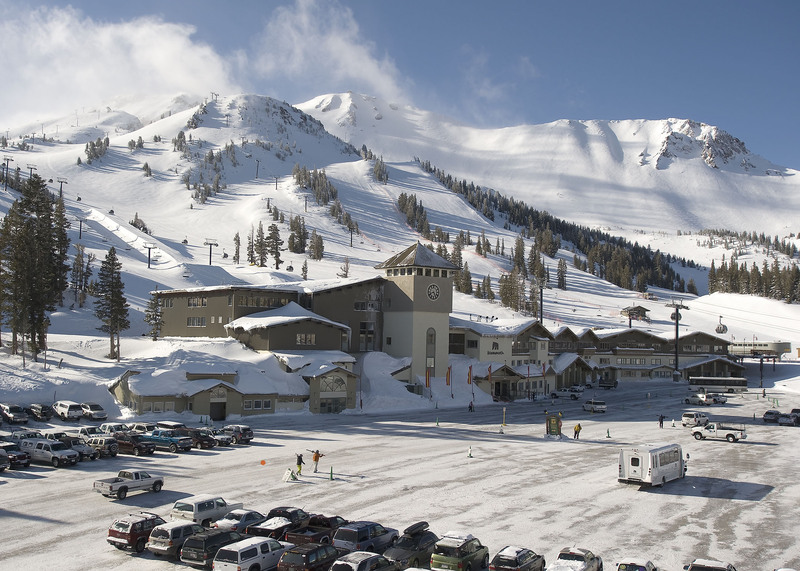 Mammoth Mountain's base lies at 8,000 feet above sea level. This makes it a reliable skiing and snowboarding destination during El Niño years. At that elevation all but the warmest systems coming in off the Pacific fall as snow. Forbes Magazine has recently named it among their top 10 ski areas in the US because of the reliable copious snow its high elevation produces year after year. Mammoth also has one of the best gay ski weeks in the industry. Mammoth's 'Elevation' Gay Ski "week" is really a long weekend, with events Thursday through Saturday nights. There are the usual apres ski, dance parties, morning ski touring meetup groups, etc. We will be staying in a large well appointed condominium within a 4 minute walk (1000 ft) of the lifts and village. The cost is $315 per person for four nights lodging (arriving Wednesday and checking out on Sunday). I'm not including lift tickets because several of us have tickets via our Mountain Collective Passes (check it out). But three days of lift tickets sell in advance for about $240. Mammoth sits high up on the East Side of the Sierras above the Mono Lake high country with spectacular views of the Minarets, Mt Banner and Mt Ritter. It's a nicely balanced resort with a lot of terrain for any level of skier or board rider. United and Alaska have both added some additional flights into and out of Mammoth, so there are now a few flights available at about $400 with reasonable layover times.